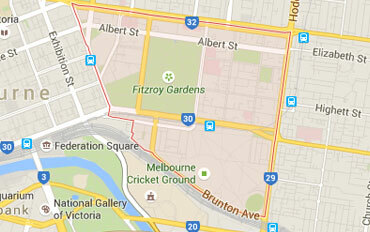 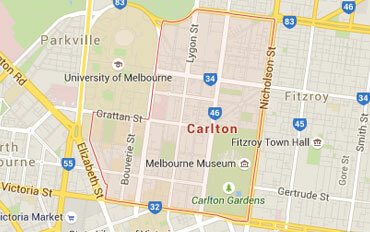 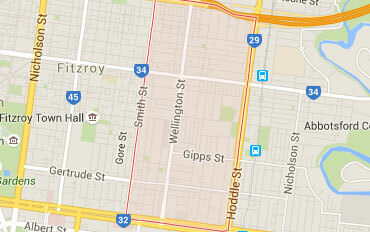 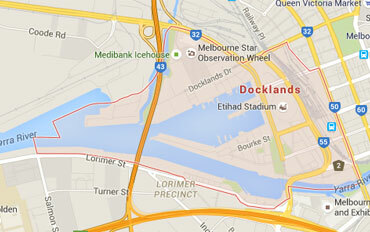 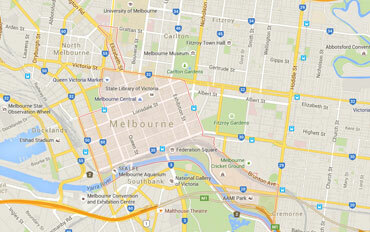 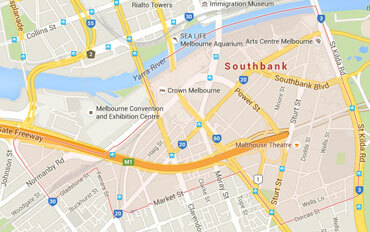 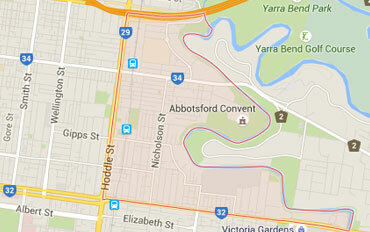 Centre Com offers a range of services within the Inner Melbourne (CBD) region. 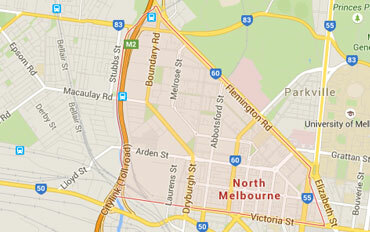 Many services can be performed either onsite at your office or home, or in our workshop. 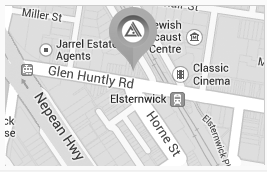 If you can't make it to us, we can collect your products and perform the diagnostics and repair services before delivering it back to your home or office.